OMG great pic ! and its on a HUGE resolution, too ! Amazing, i really love this scan, thanks for sharing! i like the fearsome look here...thank you for sharing! 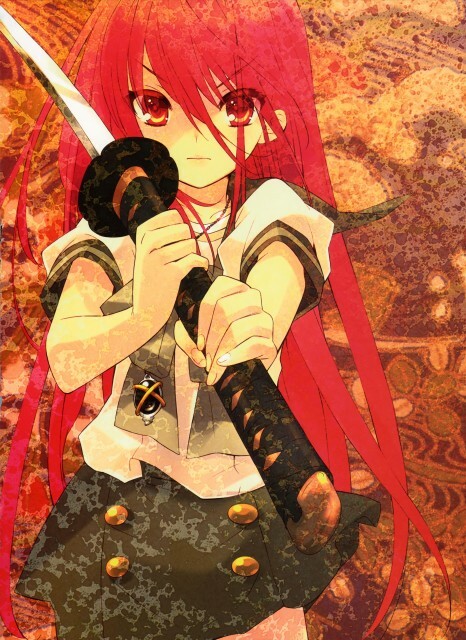 wow ^^ shana is great on that picture ! I really like this one, thanks forsharing.